Everyone around Catonsville knows, life is great in 21228. So it makes sense that you’d like to stay close to the home you’ve lived in for so long. You’ll love our Brightview Catonsville community, located in historic Catonsville, Maryland and a short distance from downtown Baltimore. 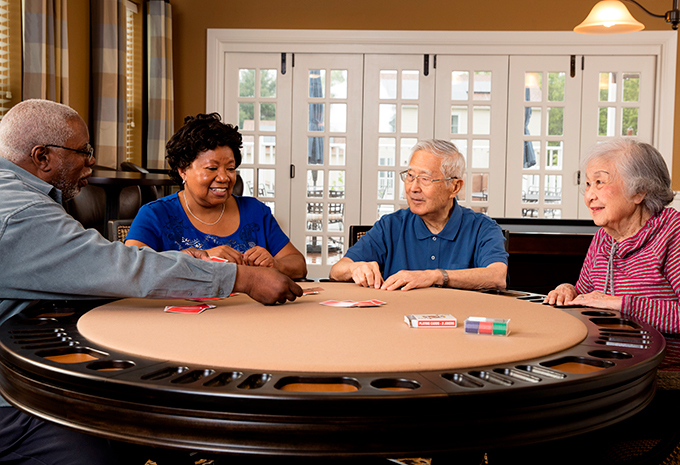 With it’s warm, home-like environment, you’ll fit right into our vibrant assisted living community. 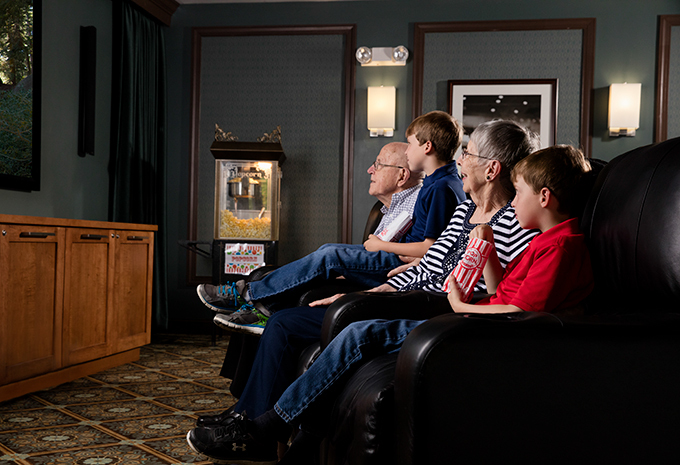 After all, it’s close to the home you’ve known for a long time, but with some added benefits like an activity room, café, a library, a beauty salon and barber shop in the building, and plenty of outdoor space for you to enjoy the fresh air. Plus, we're a rental community with no large entrance fee. 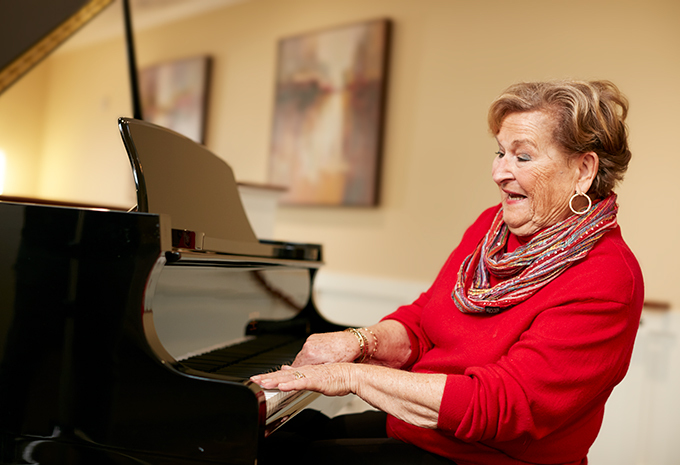 Schedule a Personal Visit today and see why Brightview is the best Assisted Living and Memory Care community in Catonsville, MD, and surrounding Baltimore. 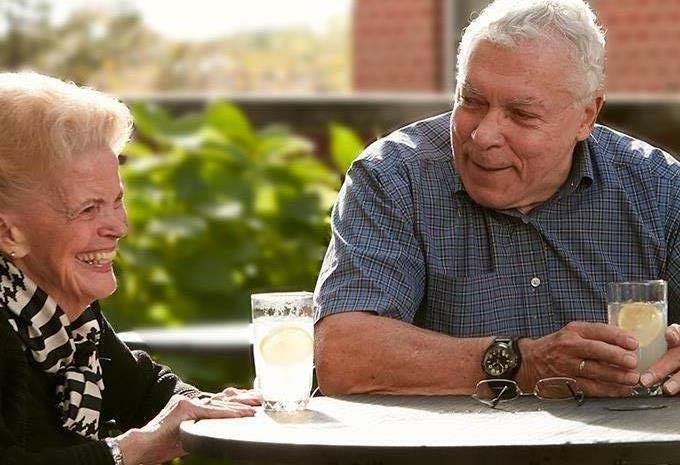 Brightview Catonsville serves Southwest Baltimore, including Catonsville, Ellicott City and Arbutus with Assisted Living and Dementia Care. Move-in by 5/31 and your 1st month's rent is FREE! Move-in by May 31st and enjoy these savings on select apartments! Contact us today to learn more about this limited time savings and schedule a personal visit! You’ll savor every meal created by our chefs and served by our dining staff. It’s like eating at a restaurant every night at Brightview Catonsville! We even have a private dining room if you want to host a small group for a special occasion. You eat and enjoy yourself, while we do all of the work of cooking and washing those dishes! You should be able to be yourself in your own home. 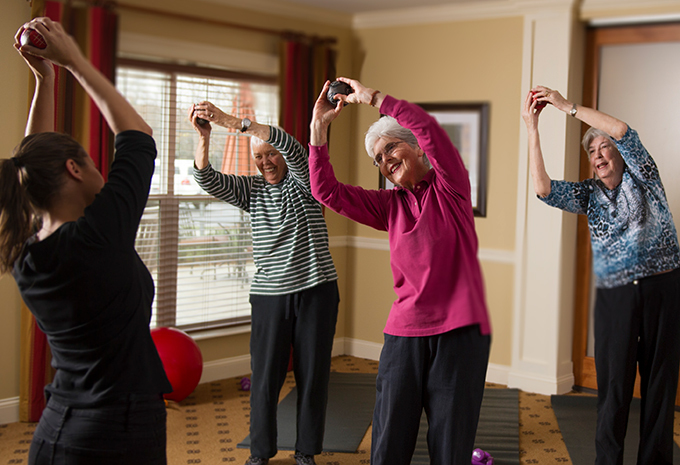 At Brightview Catonsville, we work hard to make sure you’re comfortable and welcome at home. 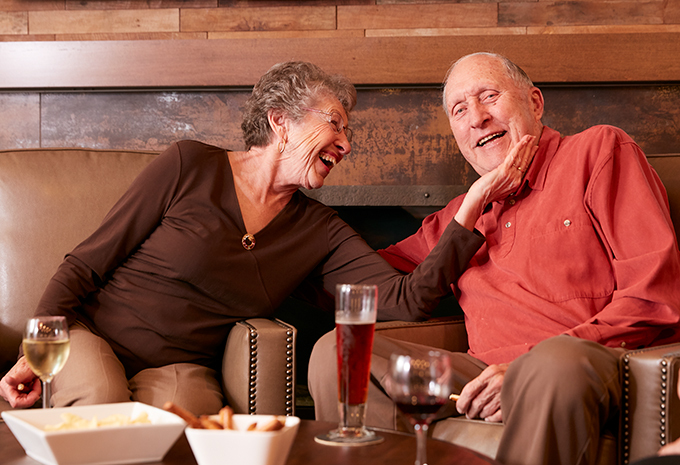 We have 63 assisted living apartments and 25 apartments in our Wellspring Village for residents with Alzheimer’s disease and other forms of dementia. Choose from a studio, one or two bedroom home. Each one has a full bath designed for safety and convenience, individually controlled heating and air conditioning, and a kitchenette where you’ll have everything you need within reach. Helping you and your family is our goal. 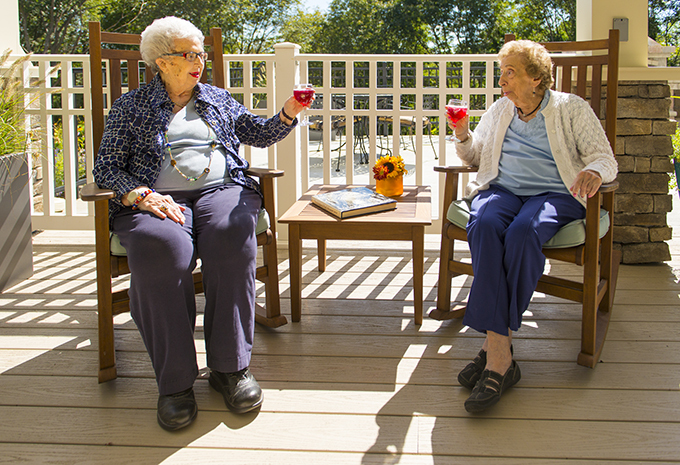 Brightview Catonsville offers Assisted Living and Memory Care options. 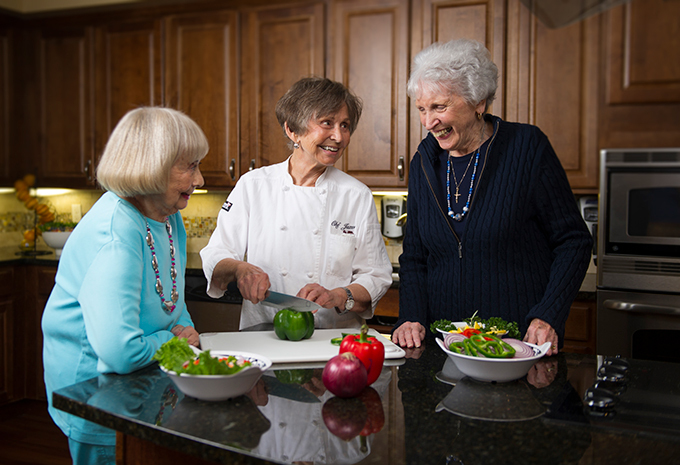 Our care team will do a comprehensive assessment to make sure you get all the help you need. 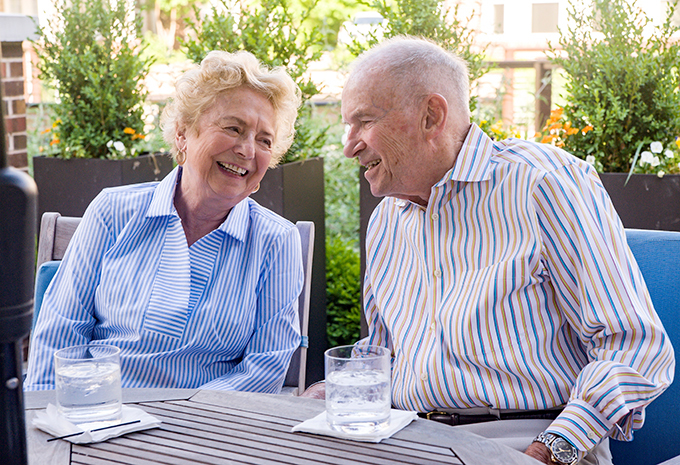 Whether you need help with mobility and managing your daily medications, or full dementia care, we’ll work with you and your family to meet your individual needs.